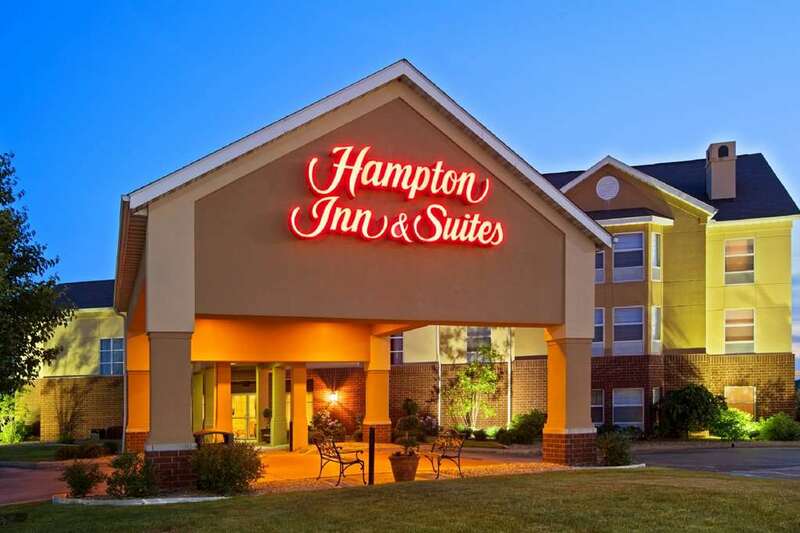 The Hampton Inn - Suites Cleveland-Southeast/Streetsboro hotel is located off the Ohio Turnpike at Exit 187 in Streetsboro Ohio off of Route 14 East. The hotel is 8 miles from Geague Lake Wild Water Kingdom 11 miles northeast of Akron Ohio and 35 miles from Cleveland. There are numerous businesses nearby this Cleveland are Hampton Inn - Suites hotel including Chrysler Corporation Inland Corporation Loreal and Alltel to name a few. Within mile from the Hampton Inn - Suites hotel in Streetsboro Ohio guests can dine at Bob Evans Brown Derby*s Roadhouse Rocknes Perkins Applebee*s and Ruby Tuesday. Amenities of the Streetsboro Ohio Hampton Inn - Suites hotel include On the House breakfast featuring hot items complimentary in-room high-speed internet complimentary wireless access in all public area complimentary premium movie channel in-room coffeemakers hair dryers iron and ironing boards a fitness center a 24-business center an indoor pool with whirlpool guest laundry and meeting/banquet facilities. We love having you here at the Hampton Inn - Suites hotel in Streetsboro Ohio. McDonald*s: 9539 State Route 14 2 miles away from hotel.